It still fascinates me that something as small as an SD card can hide so much memory. All technological achievement, but do not trust us because microSDs are fragile and sometimes they spoil. If that is your case, then we tell you how to recover files from your damaged micro SD. We will focus on recovering files, especially images and videos since applications can always be downloaded again and the most important ones like WhatsApp have a backup of your data in the cloud. Caution: If your mciroSD card is damaged, do not format it, as this will make everything stored in it harder to recover. Now, once you have recovered all its content, it is necessary to format. It is recommended that you try connecting the microSD card directly to a PC or Mac. If it does not recognize it, try another computer or a USB card reader. In some occasions, it is a defect of the reader and not of the card. When we are sure that, indeed, our microSD card is damaged, we will need to resort to a program to recover our data. One of the possibilities that we recommend you is DiskDigger, which also serves us to recover files that we have erased accidentally. If you do not like DiskDigger, you can use ZAR X or Recuva, which also work in a way similar to DiskDigger, although it should be noted that some programs limit the number of files they can recover. Note: You can not 100% guarantee that when using this type of software you will recover all your files. Also, data usually lose their original name, although this is not usually a serious problem. Download and unzip DiskDigger on your computer. Insert the damaged card into the computer. Opens DiskDigger, better with administrator rights. Select the micro SD card and click Next. Now select Heavy Dump to recover as many files as possible even if they have been deleted. The program will show all the files you have found, select what you want and press next. At that point, the program will start searching the selected files to try to recover them. We will analyze our damaged micro SD card thoroughly. This process can take several minutes. When finished, we will see a list of the recovered files. Now we can select the files that we want to keep and where we want to keep them on our computer. Now that we have recovered the files, we have to focus on the micro SD card so that we do not happen the same thing again. If a microSD card has given us problems, it may be a short time. 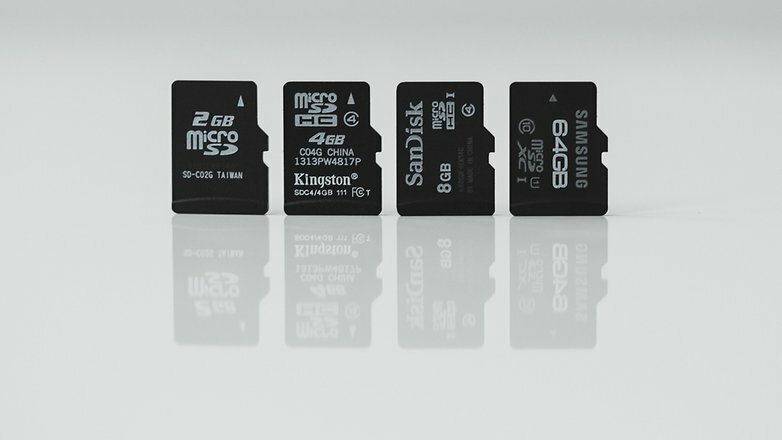 The microSD cards usually last quite a while but as any flash memory deteriorates over time. If you have had problems with a card, I recommend that you discard it and buy a new one, if you do not want to go through it again. Sometimes we can fix the microSD card with a deep formatting, as long as the problem is due to a failure in the sectors of memory format. Windows will also help us identify the problem. Right-clicking on the card and selecting Properties > Tools > Check, the card will be scanned to identify the problem. If our card is not recognized, we will have to go to Disk Administrator. If your micro SD card is not there either, then I'm afraid it may have died altogether, or it may be a problem with the SD card reader. Do you know another method? Has it ever happened to you? If you have any doubts about this, ask your questions through the comments, and we will try to help you as soon as possible.